The New Edition in Henry’s Working Class Hero series is out and he’s inspiring us all! 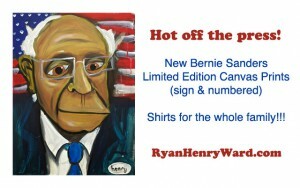 Bernie Sanders Unstretched Canvas Prints are available now! 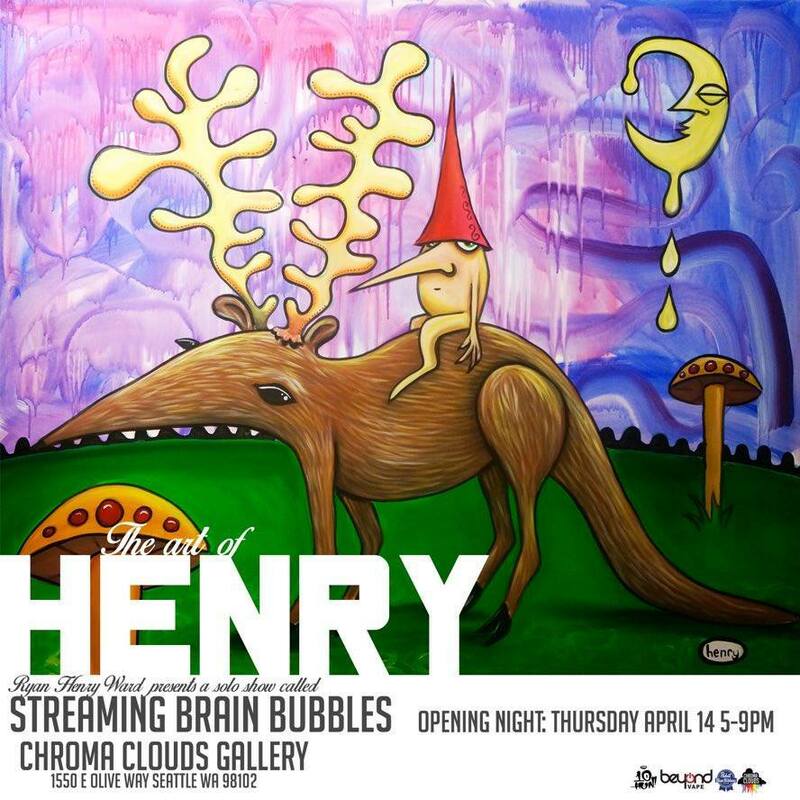 But they’re limited to 100 prints – all signed and numbered by Ryan Henry Ward – so don’t wait! Shirts for men, women and kids are also available for those on the Bernie team until 4/30/16. Get yours before the election season really heats up and represent! RyanHenryWard is Live and Ready to go.